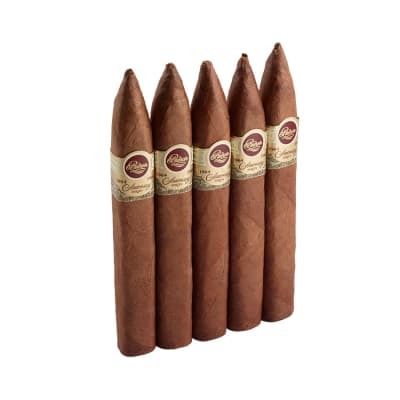 When you look at how mouthwatering these Padron Family Reserve No.44 cigars are, they're almost impossible to resist. 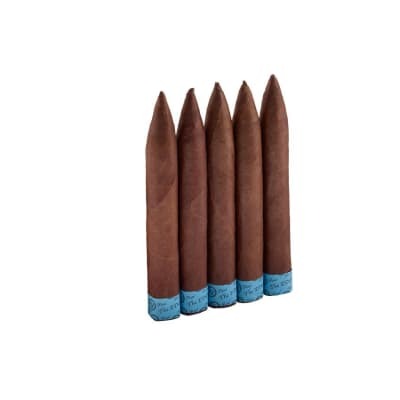 The craftsmanship is without peer, the box-pressed edges sharp, and the earthy flavors are beyond description. Ultra-smooth, well-balanced, and utterly enjoyable, order yours now. 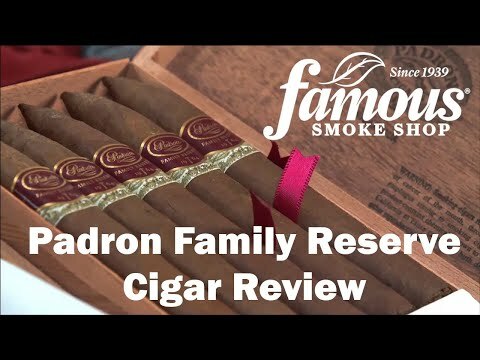 Padron Family Reserve #44 cigars contain a blend of 10 year-aged Nicaraguan tobaccos. 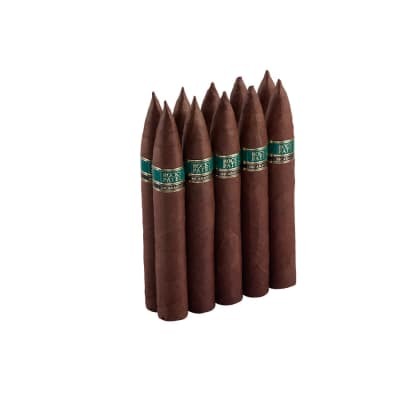 While clearly full-bodied, they are nonetheless incredibly smooth and well-balanced, owing to the extensive aging process. 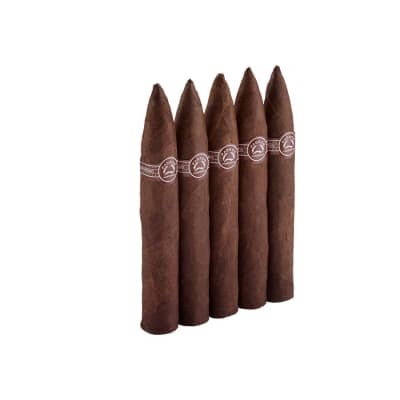 These are truly among the finest cigars ever made by Padron, or anybody, for that matter.